When Simon unwraps a beautiful boomerang wrapped in an old newspaper, he learns of the national apology to the Stolen Generations. Who were the Stolen Generations and how can saying ‘sorry’ help? 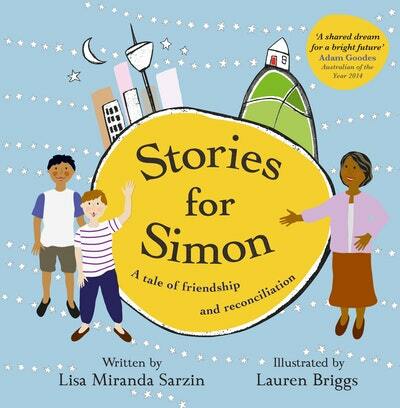 Through a new friendship and a magnificent collection of stories, Simon gains a deep appreciation of the past and a positive vision for the future. 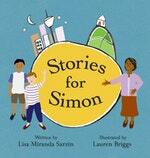 Love Stories for Simon? Subscribe to Read More to find out about similar books.